Clearly our esteemed author was not on a book tour when he wrote these words. 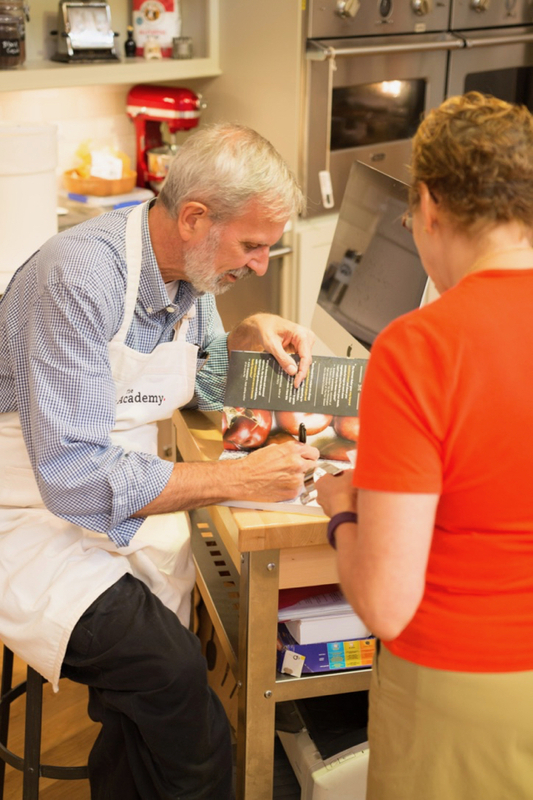 Fresh off an event-filled, weeklong swing through New England to promote The Harvest Baker, I can assure you that book tour travel is all about going somewhere, often many somewheres, and usually at a faster clip than one would like. But I’m getting ahead of myself. Our New England trip began to take shape about a year ago with my daughter Ali’s announcement that she and Mark, her longtime boyfriend, would be getting married. 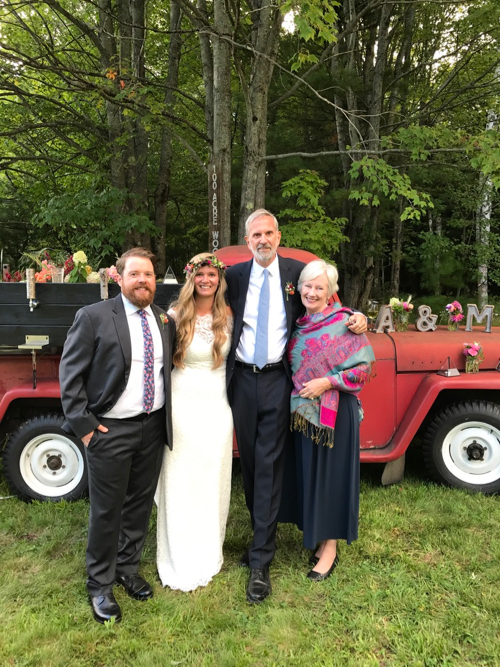 It would be a fall wedding, fall in New Hampshire – if you’ve never experienced it – being one of the most agreeable places on earth. And indeed it was. The temps were uncharacteristically warm for fall, but the region otherwise dished up all the lovely weather, gorgeous colors, and scenic beauty that so captivated me during the twenty years I lived there. Here are the four of us – Mark, Ali, her proud pop, and my wife Bev – at the reception, standing in front of the 1954 Willys jeep that doubled as a keg stand and tequila dispenser, a classic bit of Yankee ingenuity in the flesh. Vows and farewell hugs exchanged, we motored south to North Adams, Massachusetts, home of my publisher, Storey Publishing. Writing is one of those strangely remote occupations in which you can work with someone for many years but never actually meet them. This was the case with myself and the Storey staffers. It was high time to pay them a visit, in part to thank them for the stellar job they did producing my new cookbook, The Harvest Baker, and in part because I’ve lived long enough to know that little harm can come from schmoozing with the people who write your checks. North Adams is not unlike many other American cities whose luster has dulled when a large business pulls up stakes and moves away. There’s a gritty patina to the place. 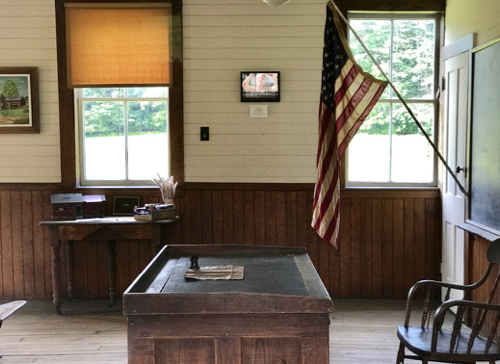 You get a sense of its former prosperity, and a community in transition, but one with spirit and some impressive renewal projects in the works. We enjoyed our time there. 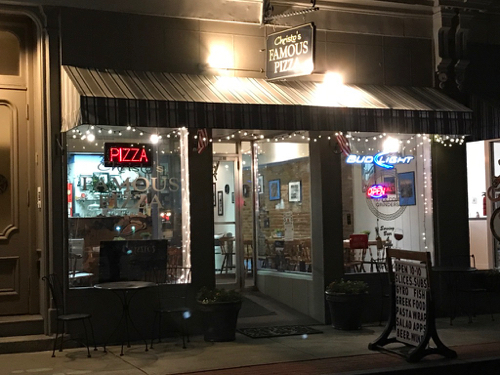 We liked some of the eateries, too, one of which – Christo’s Famous Pizza, pictured above – offered up a combination of modest prices and delicious food that’s hard to find under one roof. It was quiet enough to hold an actual conversation, too, without shouting in your companion’s ear. North Adams is only about an hour from Stockbridge, Massachusetts, home of Norman Rockwell, my favorite American painter. 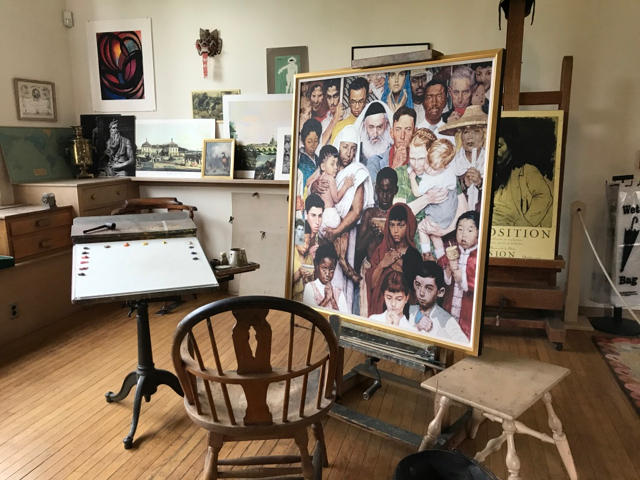 We loitered in the lobby of the renowned Red Lion Inn and then made our way to the Norman Rockwell Museum to see his studio, pictured here. The docent spun all sorts of interesting stories about the artist, including the fact that he had a habit of taking on more projects than he could handle, and missing deadlines. Made me feel quite a bit better about myself. 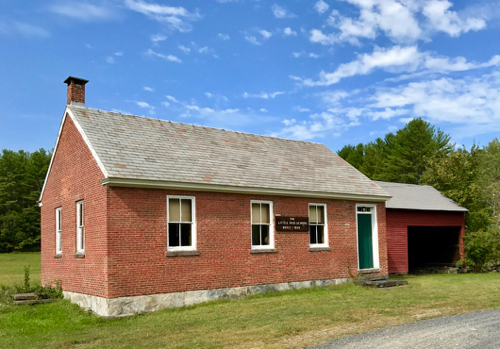 Along a picturesque stretch of highway outside of North Adams we discovered an old brick schoolhouse built in 1828. 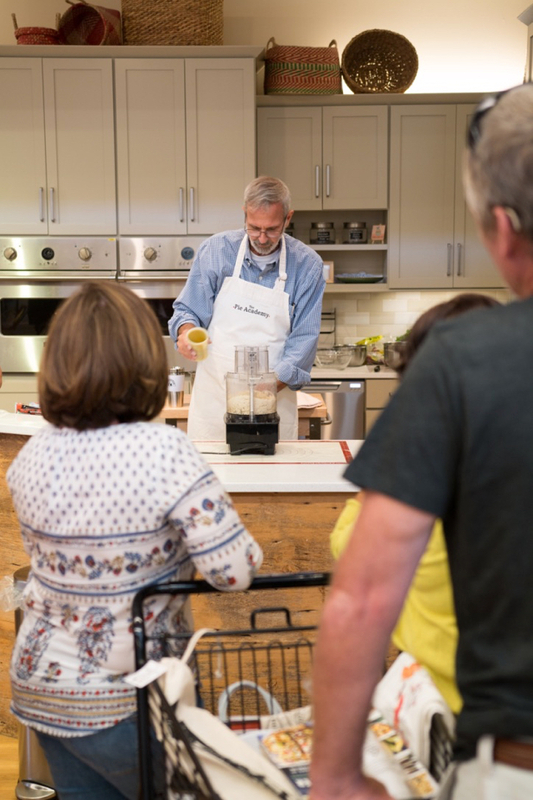 It’s the sort of place we’re always keeping half an eye out for, someplace that – with a little imagination – we could convert into a permanent studio for Pie Academy workshops and such. The windows were placed well off the ground, so I held my phone above my head and blindly snapped this shot. (You can barely make out my reflection in the frame on the opposite wall.) I think I would have enjoyed going to a one room school like this. Leaving North Adams, we drove north on Rt. 7 and up through Vermont, stopping in Bennington, Manchester, and Montpelier to autograph my books and meet with store owners. Fortunately, there are still a number of independent bookstores in Vermont and they mean a lot to the communities they serve. They’re a gathering place, part of a town’s patchwork quilt of small businesses that keep downtown areas vibrant. We should all support them when we can. 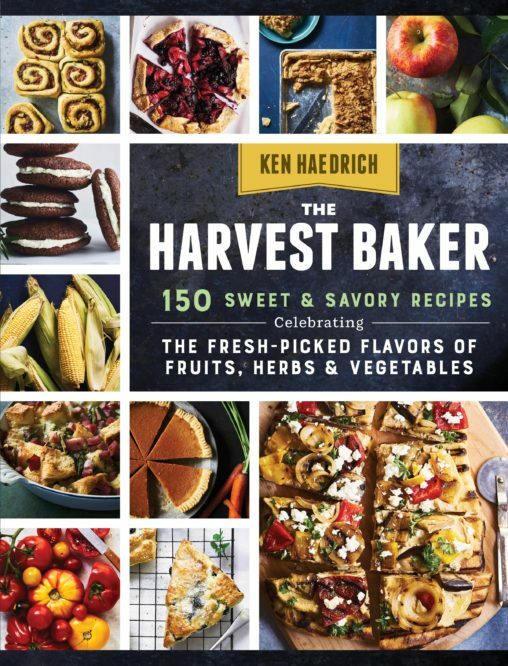 One such place is Phoenix Books in Burlington, Vermont where we had a chance to meet some of the locals, hand out samples of Blueberry Cream Cheese Pound Cake, and autograph copies of The Harvest Baker. 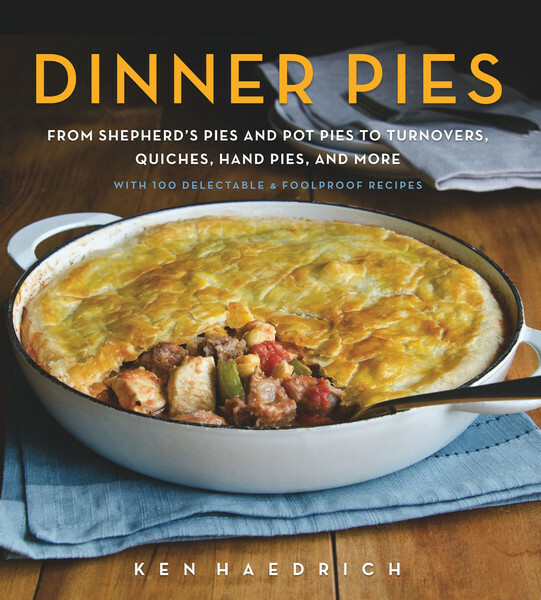 Burlington is a real foodie town and an agricultural area as well, so there was a good deal of excitement for a book about baking with the harvest. 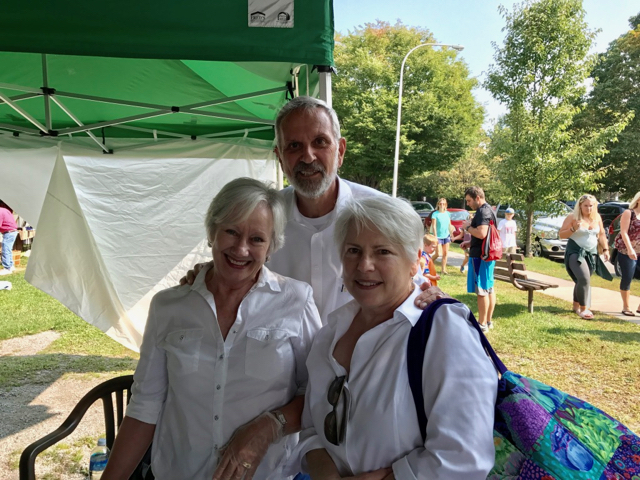 Several Pie Academy members stopped by, too – not just here but at King Arthur Flour in Vermont and at the Saratoga, New York Farmer’s Market where we met member Vickie Newman, pictured here with Bev and I. 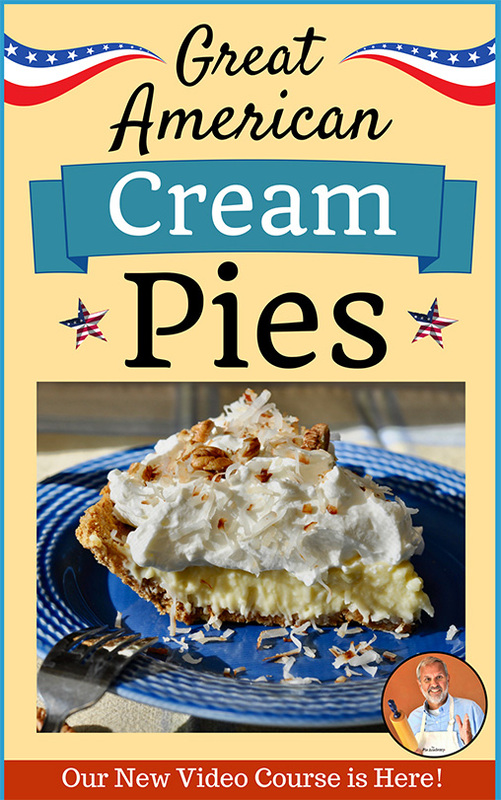 Meeting all of you fine Pie Academy members was one of the highlights of the trip. Our last stop was at the aforementioned King Arthur Flour store in Norwich, Vermont, something of a mecca for those who love to bake. 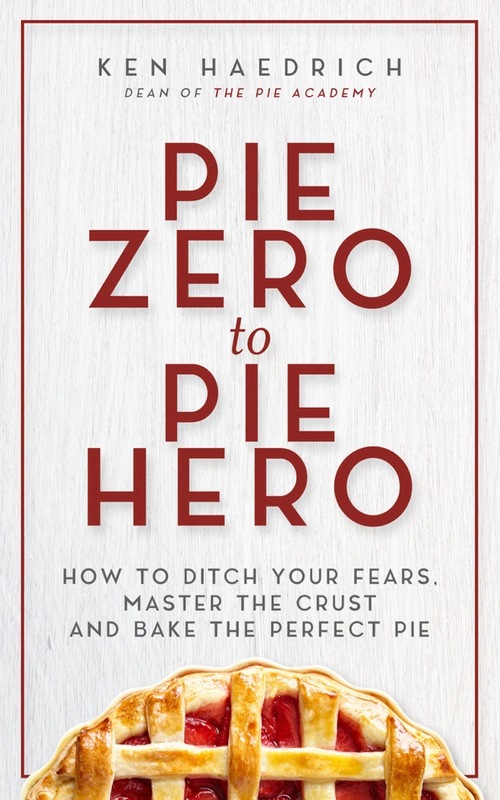 The store has a beautiful demo kitchen where I set up for several hours of harvest baking, walking customers through the fine points of making pie pastry, assembling Tomato Slab Pie and Swiss Chard Galettes, and stopping to sign copies of books from time to time. We fielded questions, met with old friends and made new ones, and found ourselves wishing we had another couple of weeks to travel around this part of the country where a piece of my heart remains.